a comparison of contemporary debates on the real across the humanities and the sciences. 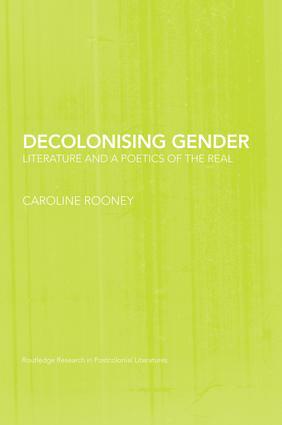 Exploring current ideas of performativity in literature and language, and negotiating a path between feminist theory’s common pitfalls of essentialism and constructivism, Caroline Rooney argues convincingly that by rethinking our understanding of gender we might also equip ourselves to resist racism and totalitarianism more effectively. What is enlightenment? What is enlightenment? What is enlightenment?